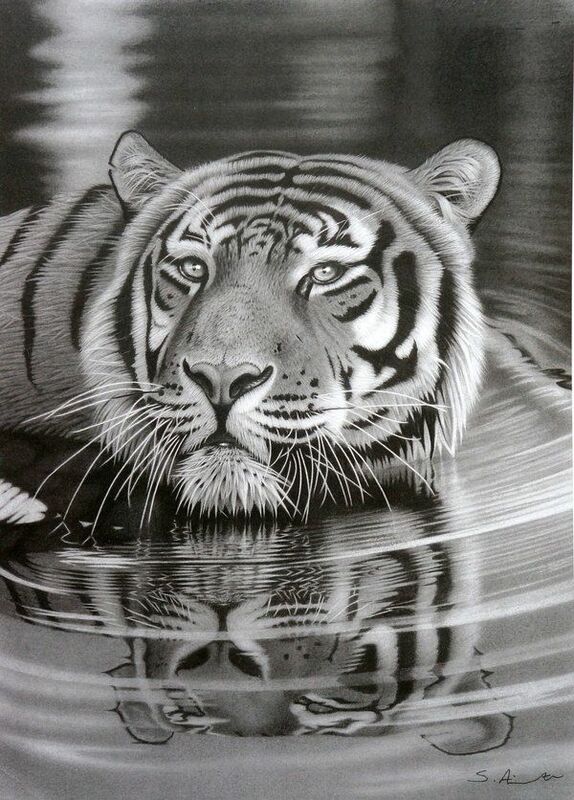 Animal drawings are quite easy to master. 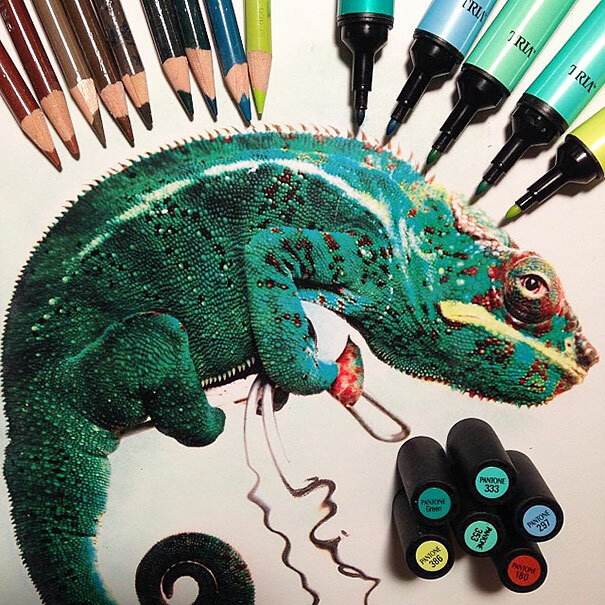 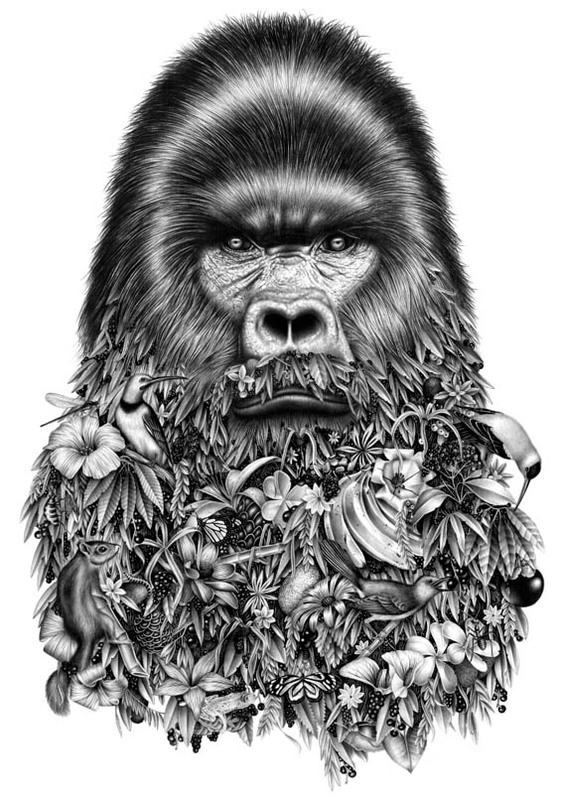 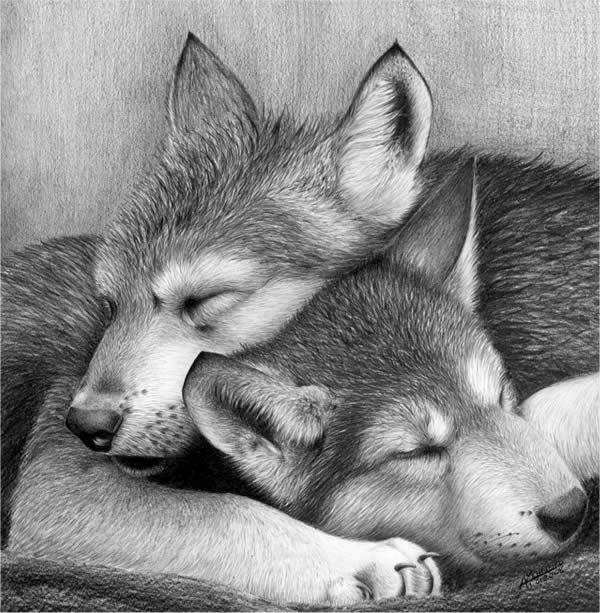 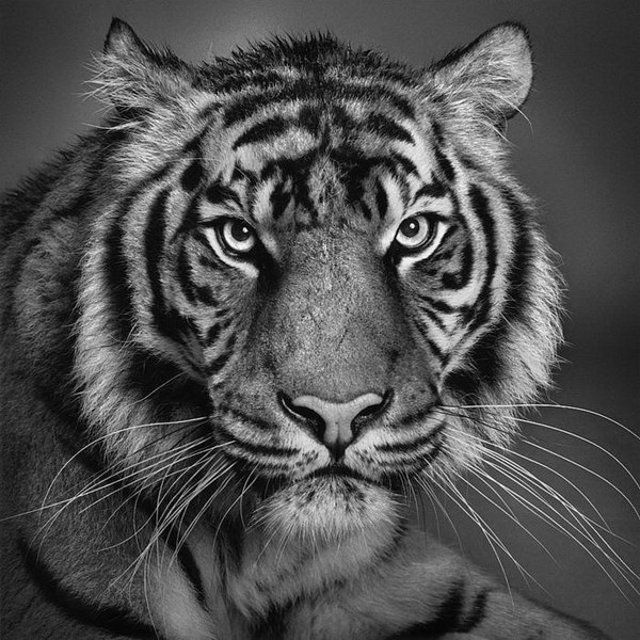 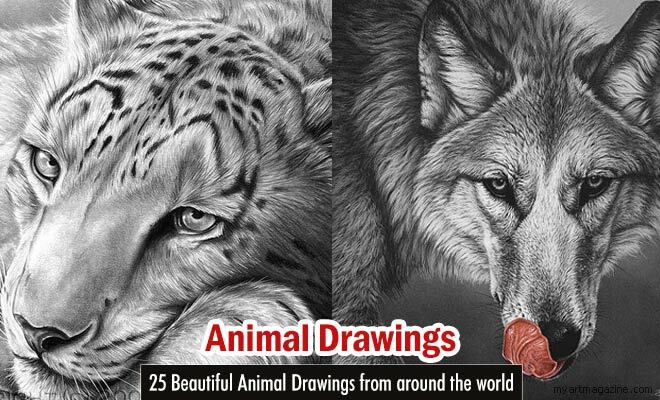 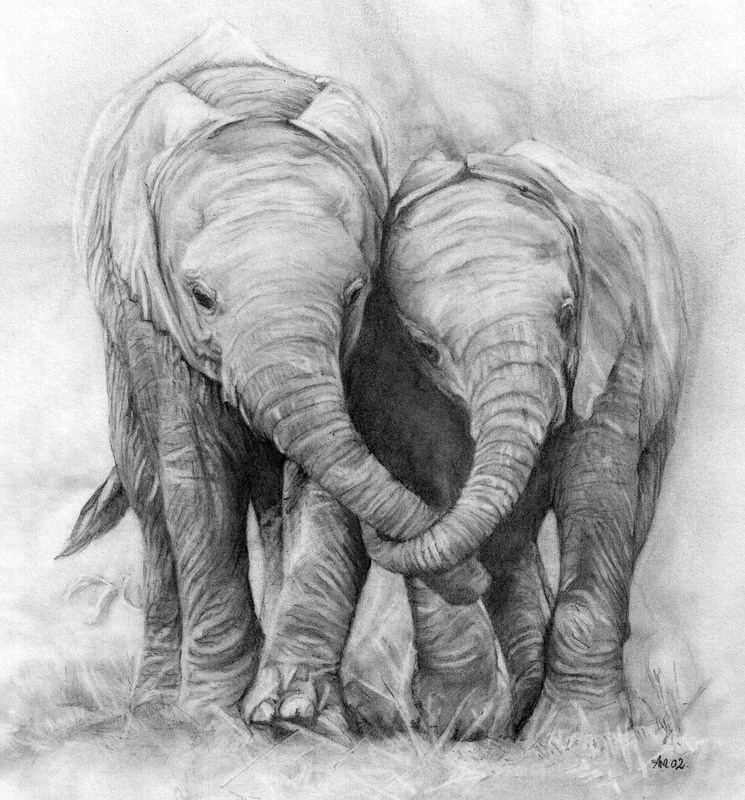 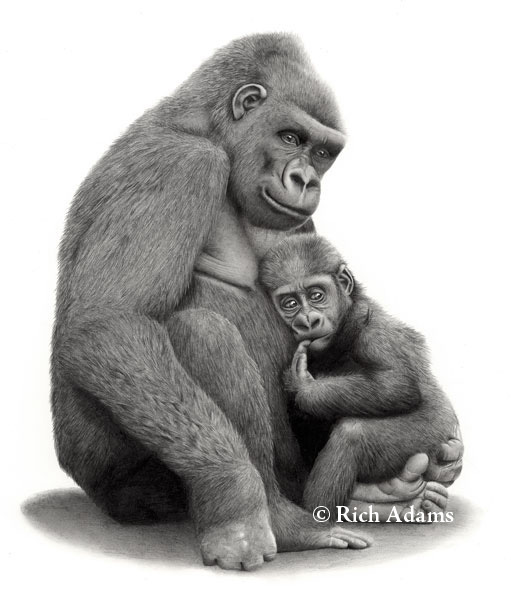 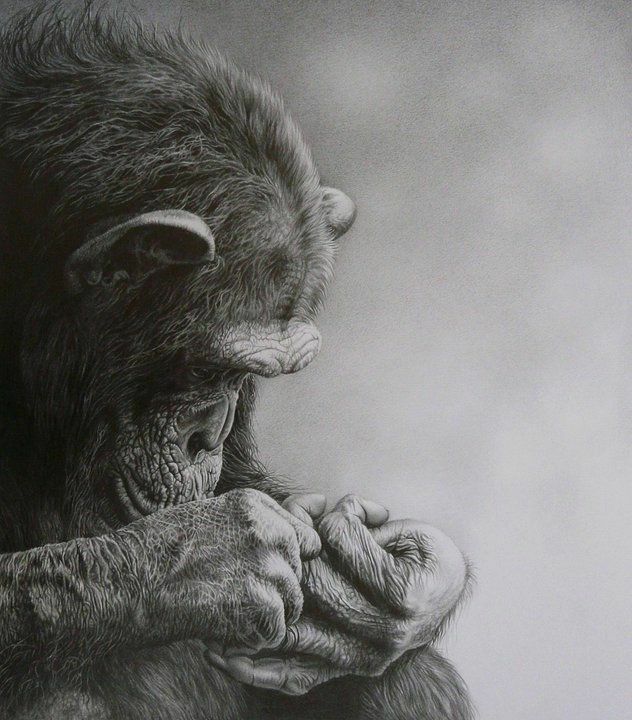 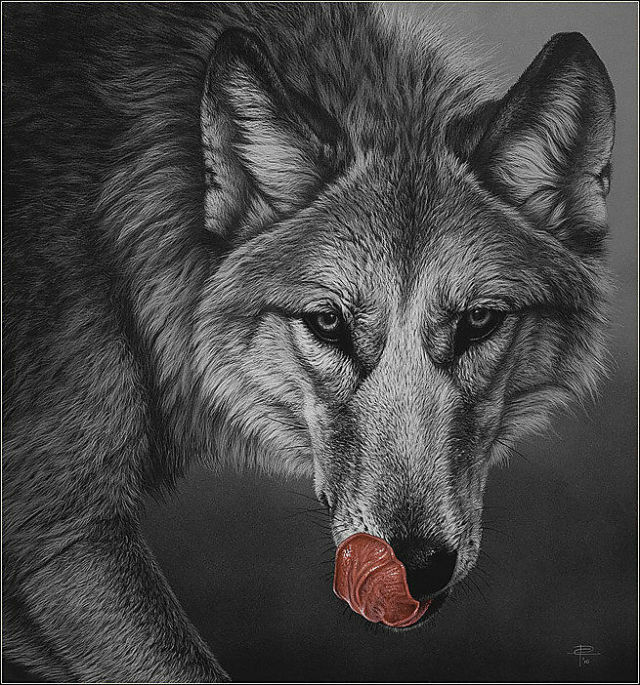 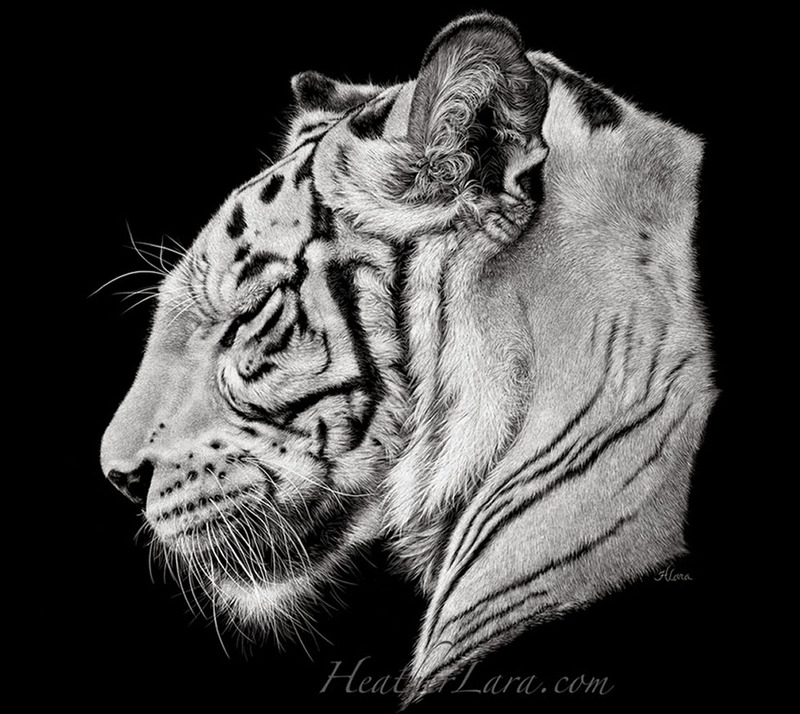 In this post we have included 25 Beautiful Animal Drawings from around the world. 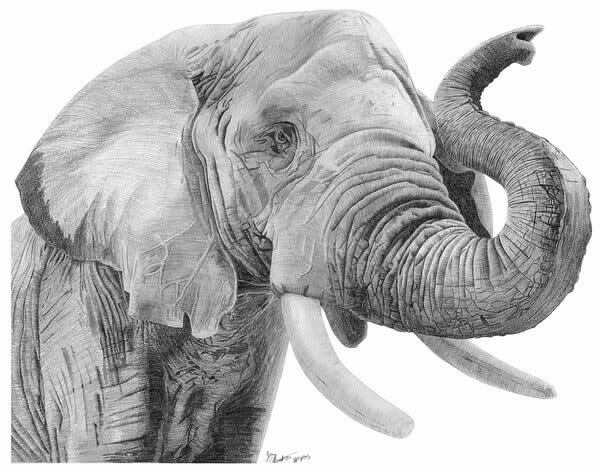 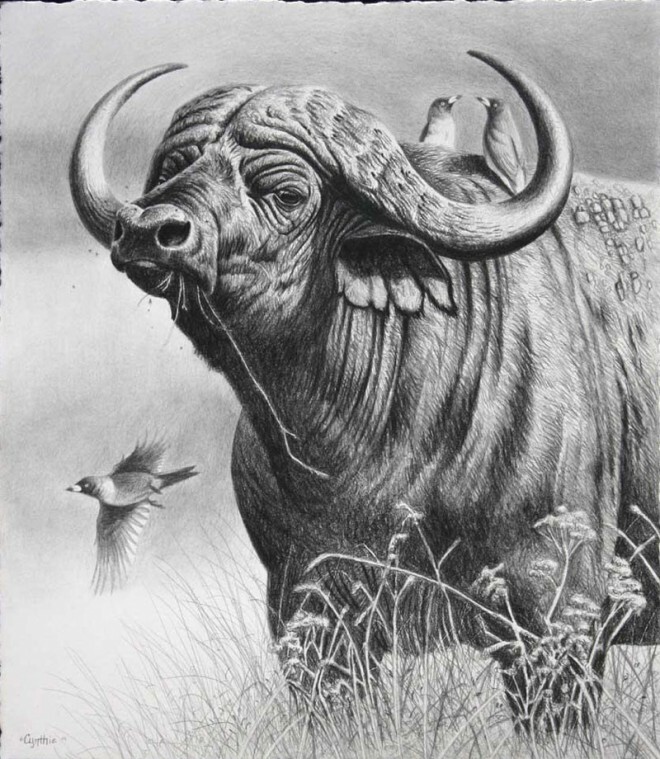 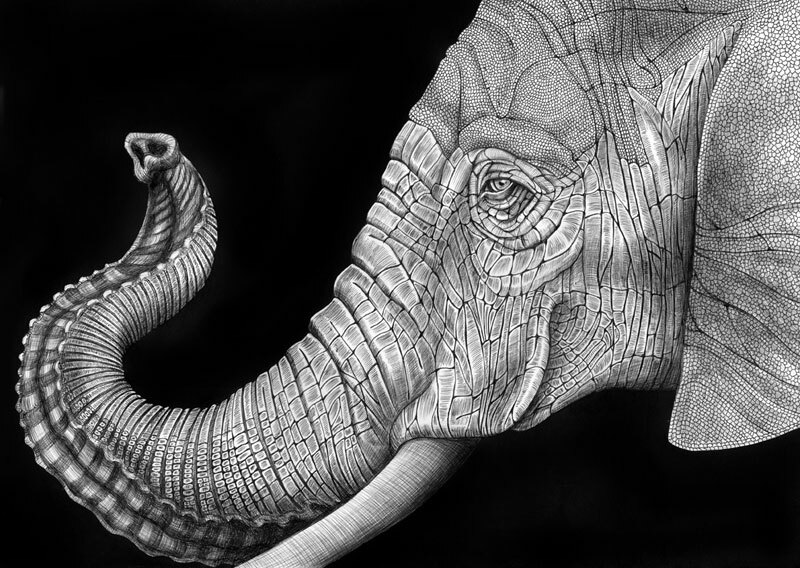 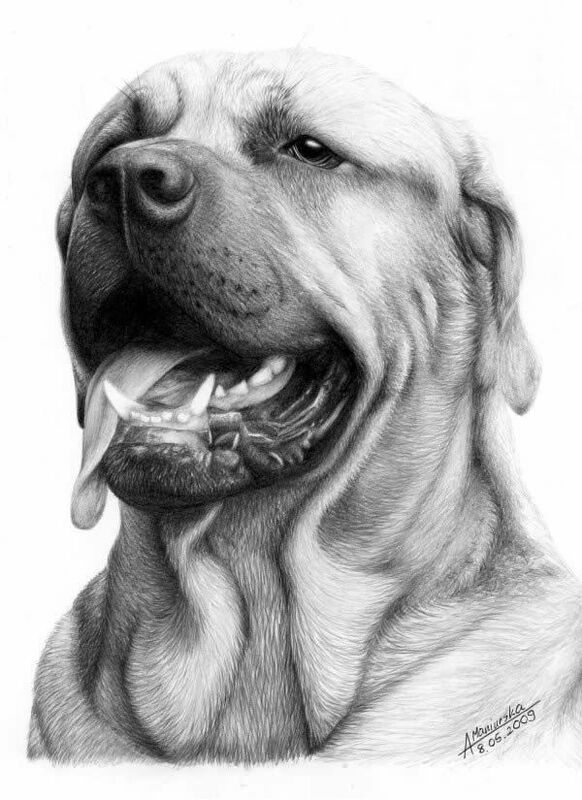 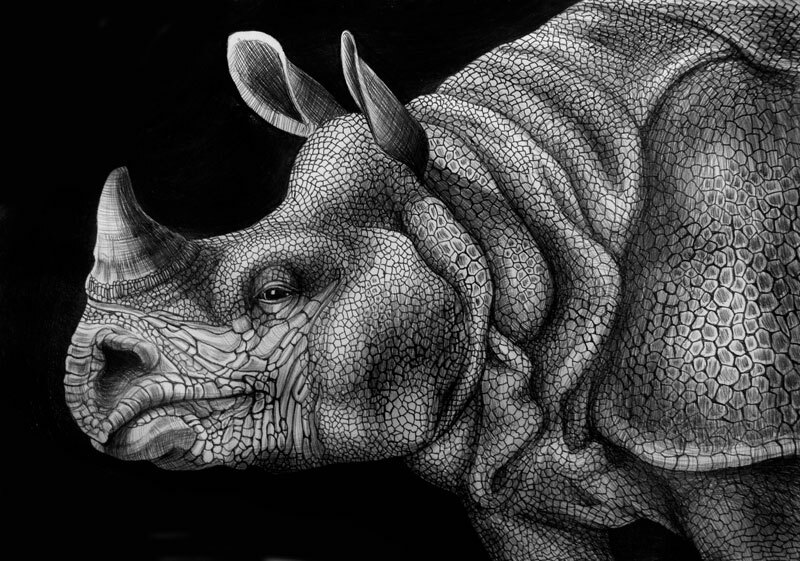 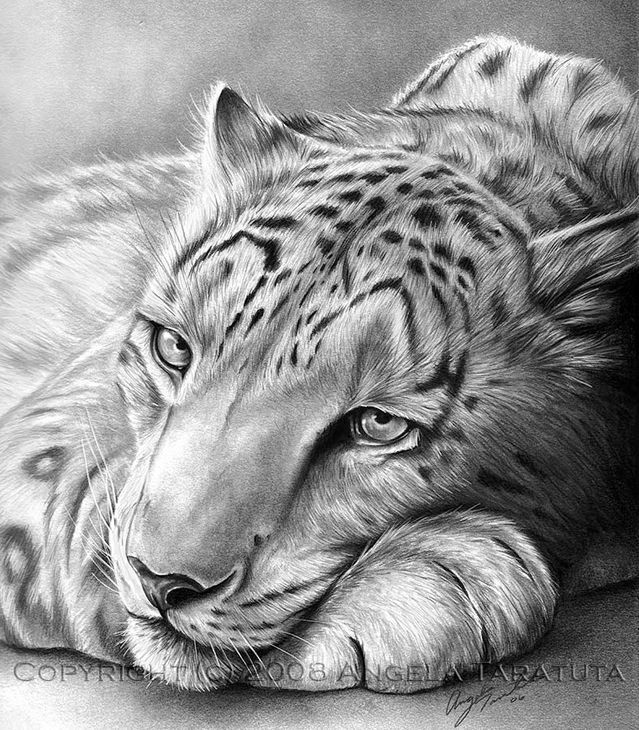 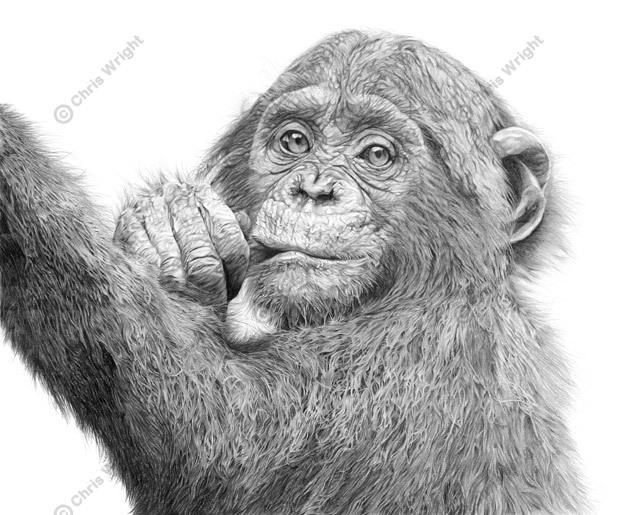 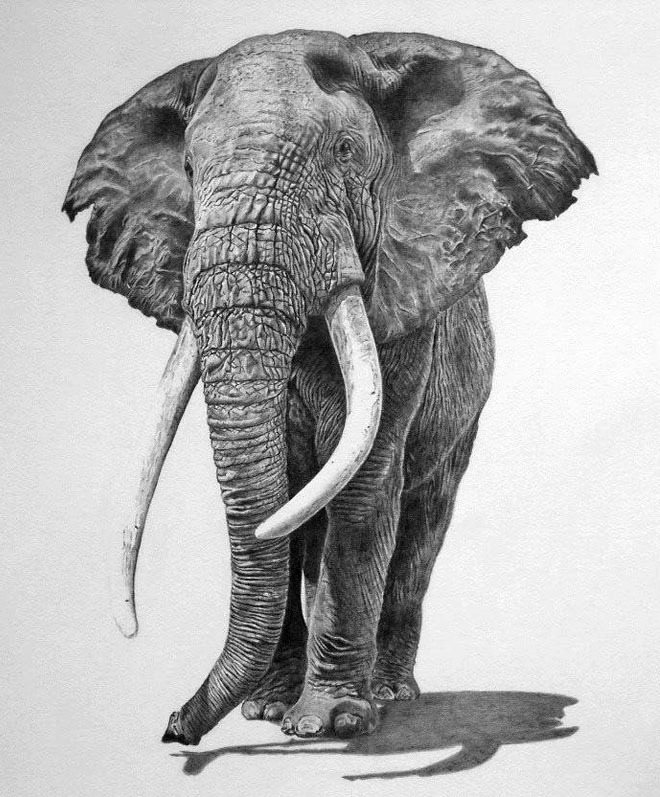 Some people think realistic animal drawings consume a lot of time, initially it will take a lot of time, once you understand the shading and pressure points, it’s quite easy to master realistic animal drawings which literally seem to jump off the paper. 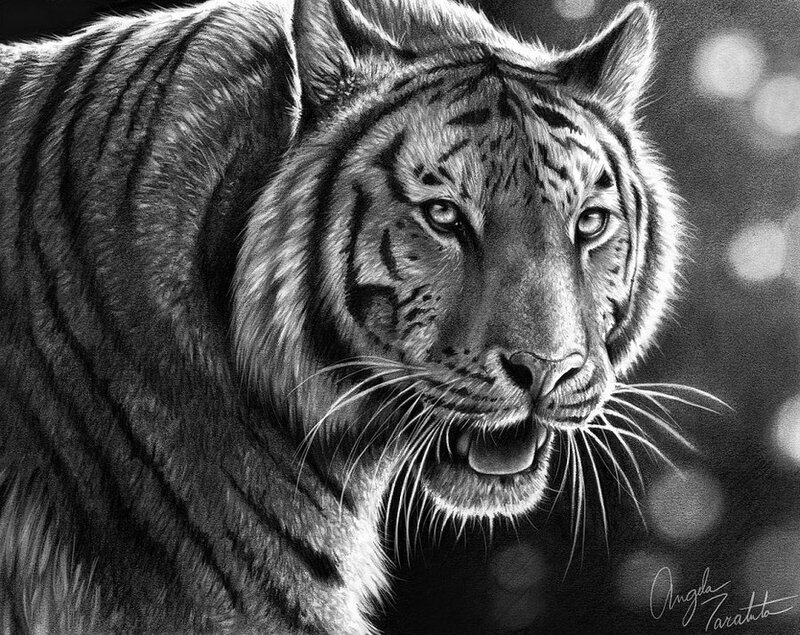 All animals have a fur coat on their body, so while drawing the fur, give the overlapping of the fur coat where it’s necessary to make it look realistic. 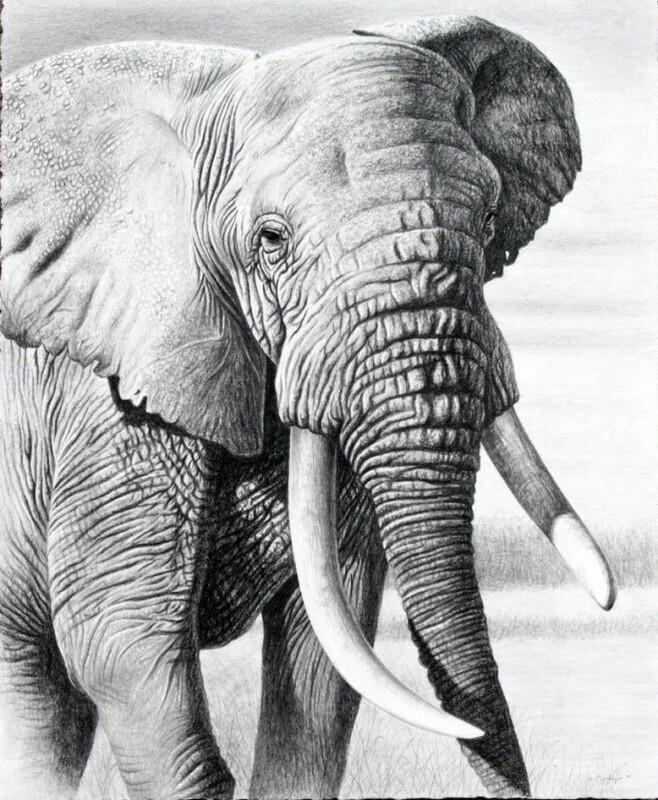 If there is a wide gap, then fill in with shade to show the undercoat of the animal.